Whitsunday Wedding Hair Stylist creates fresh, natural and elegant wedding hairstyles. Whether you’re after traditional or trendsetting, vintage glam or high fashion, Whitsunday Wedding Hair Stylist will help you bring the look you want to life – and ensure your wedding day dreams come true. Whitsunday Wedding Hair Stylist works in collaboration with the best Whitsunday makeup artists and will hand pick the most suitable make up artist to suit your wedding day style and look. 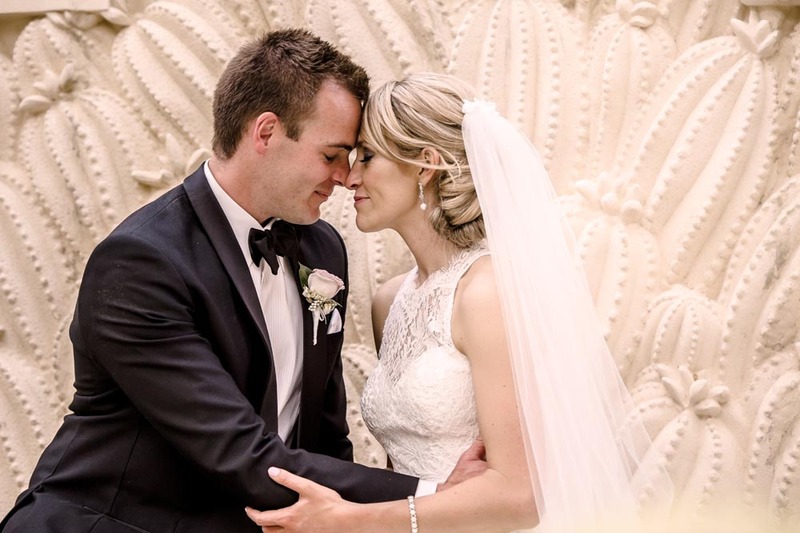 Whitsunday Wedding Hair Stylist can be contacted via email or mobile and looks forward to hearing from you to discuss your requirements and to arrange a no obligation quote. Whether it's just for you the bride, your entire bridal party or mother of the bride. We can take care of as many or as little in your wedding party. 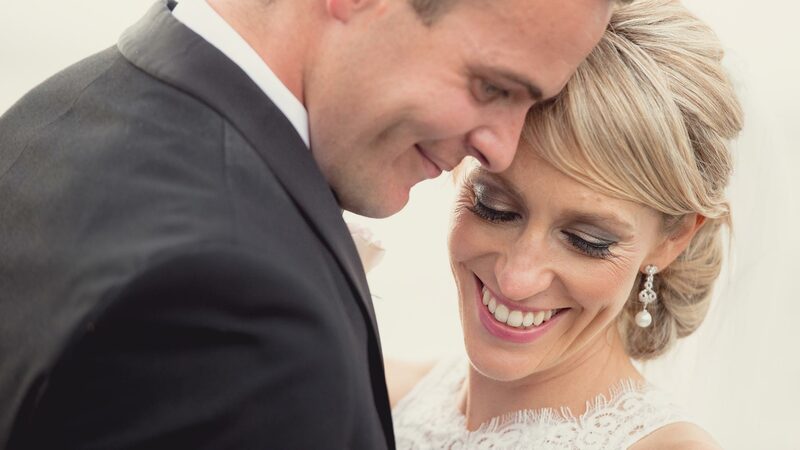 Whitsunday Wedding Hair Stylist is a mobile service so we can create your dream wedding look whilst in the comfort of your wedding accommodation. 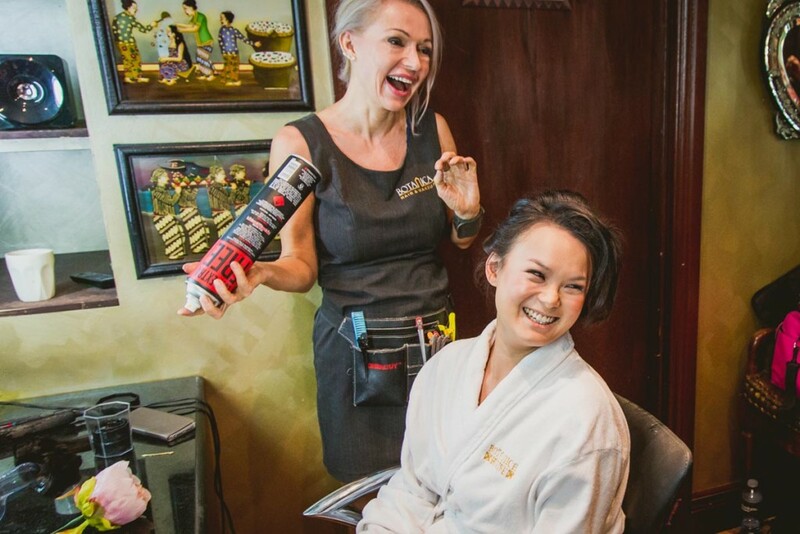 Chief stylist Amanda Fearn has been styling hair in luxury resorts and private properties for over 15 years and delivers the very best service to her clients. 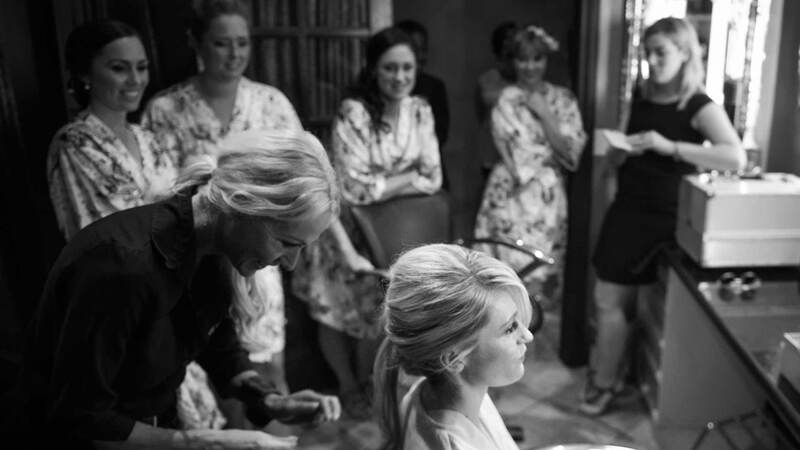 With more than 20 years’ industry experience working all over the world, Amanda Fearn has been involved in countless weddings, and bridal hair styling is her passion. Amanda knows that getting married is one of the most exciting times in a woman’s life and that everything needs to be perfect. 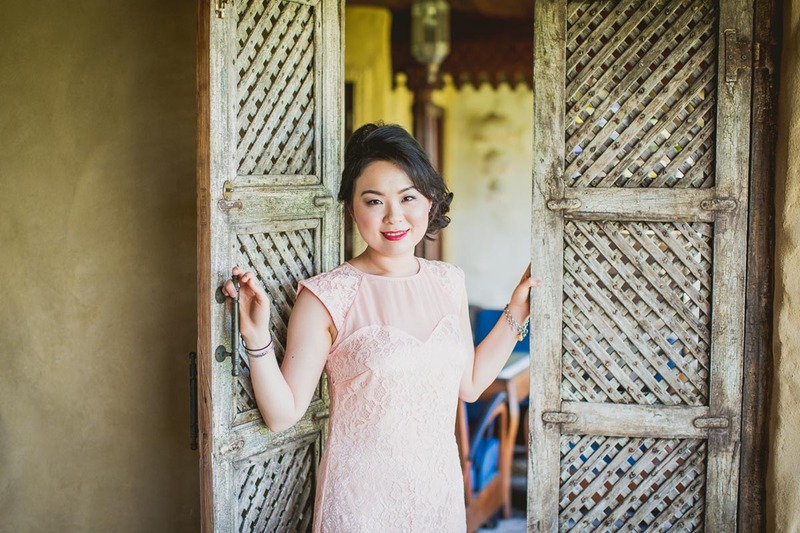 As your personal hair stylist, she works with you to achieve this goal, making you feel totally relaxed and ensuring you and your bridal party look amazing – and just the way you imagined! – on your special day. Amanda prides herself on keeping up-to-date with the latest industry innovations, products and trends and her knowledge and manner will immediately put you at ease and you can breath a sigh of relief knowing that your hair will be one less thing to worry about as you prepare for your big day. Amanda recommends trialling your hair prior to your wedding day. She provides a very personal service and likes you to feel comfortable asking questions and making changes at anytime. Her mobile service encompasses the entire Whitsunday region including Airlie Beach, Cannonvale, Jubilee Pocket, Shute Harbour, Strathdickie, Prosperpine and Bowen. Thank you so much for making me look so amazing. Words are not enough. I have never had my hair done so well. You did a wonderful job and I felt a million bucks. Thank you so much for doing mine, my bridesmaids and Mums hair for my wedding. You did such an amazing job, we all looked lovely! Please note trial prices are the same as above. Slideshow images by Iconic Bride Photography and Tom Hall Photography. Portfolio images by Iconic Bride Photography, Tom Hall Photography and Playback Studios.